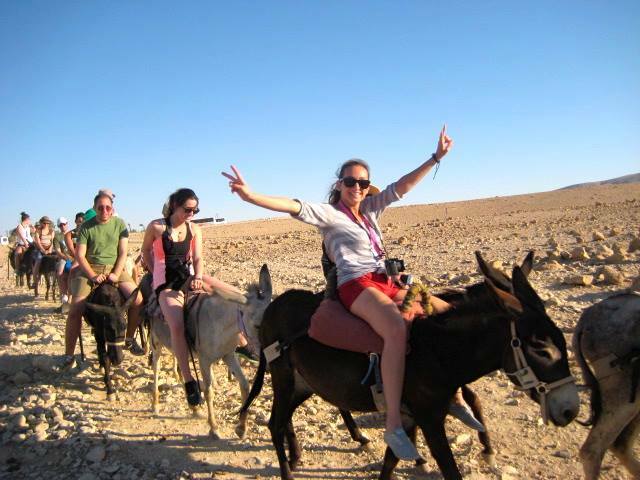 We are excited to offer a FREE trip to Israel through Birthright Israel! Registration deadline has passed. 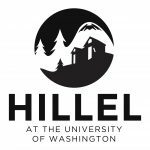 If you’re interested in learning more about Birthright Israel or interested in future trips, please email JconnectDirector@hilleluw.org. These trips are guaranteed to be an amazing experience…you’ll get to explore Jerusalem, float in the Dead Sea, hike up the desert fortress of Masada, enjoy a meal under a traditional Bedouin tent, and more. Plus, you will be travelling with 40 other young adults from Seattle and Houston, so it is a great way to meet others, make new friends, and explore your social networks in one of the coolest countries! *Birthright Israel is an innovative partnership between the people of Israel through the Government of Israel, private philanthropists through the Birthright Israel Foundation, and Jewish communities around the world (North American Jewish Federations, Keren Hayesod, and The Jewish Agency for Israel). This trip is a gift from Birthright Israel.